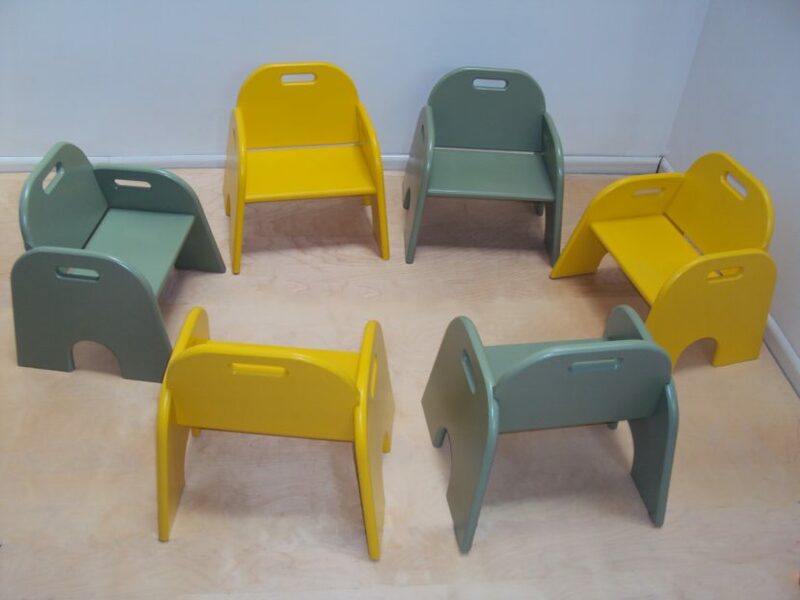 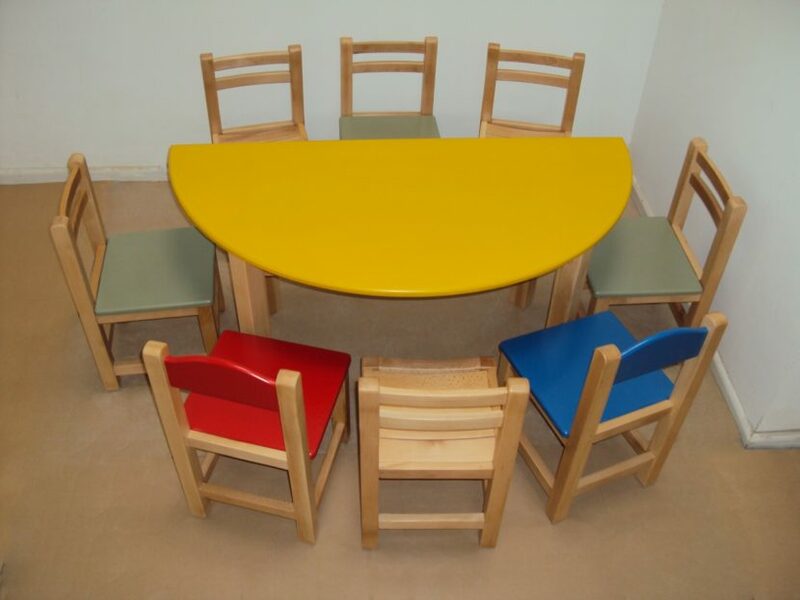 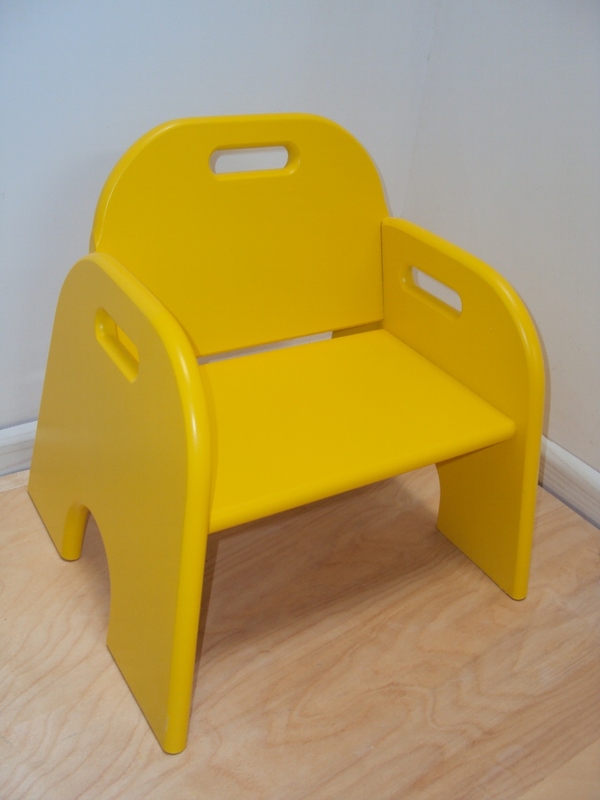 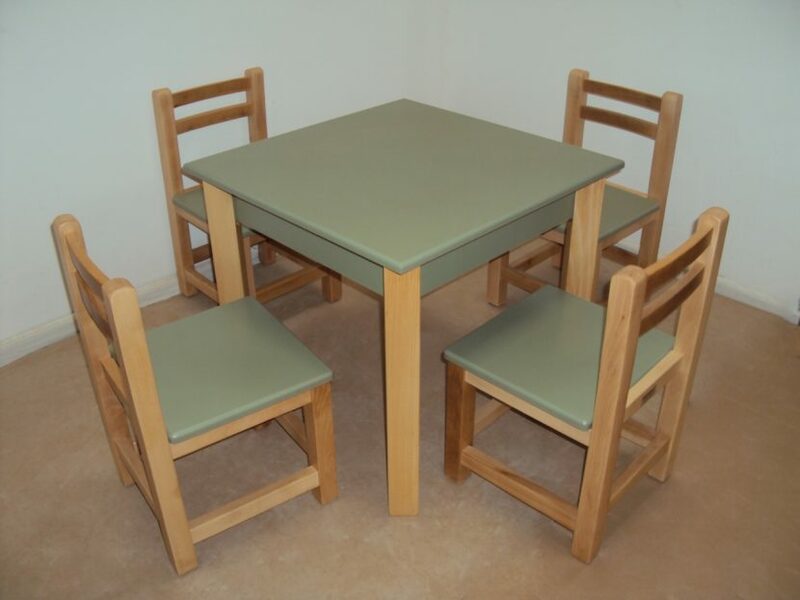 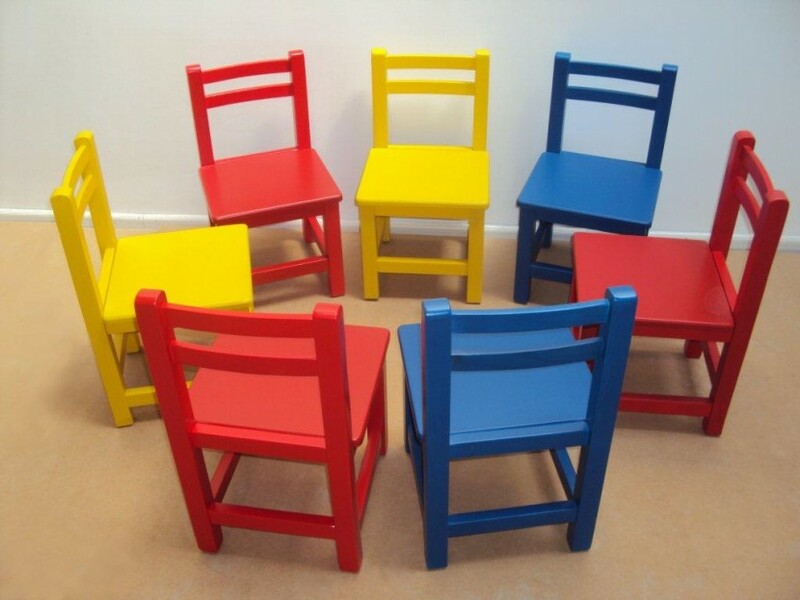 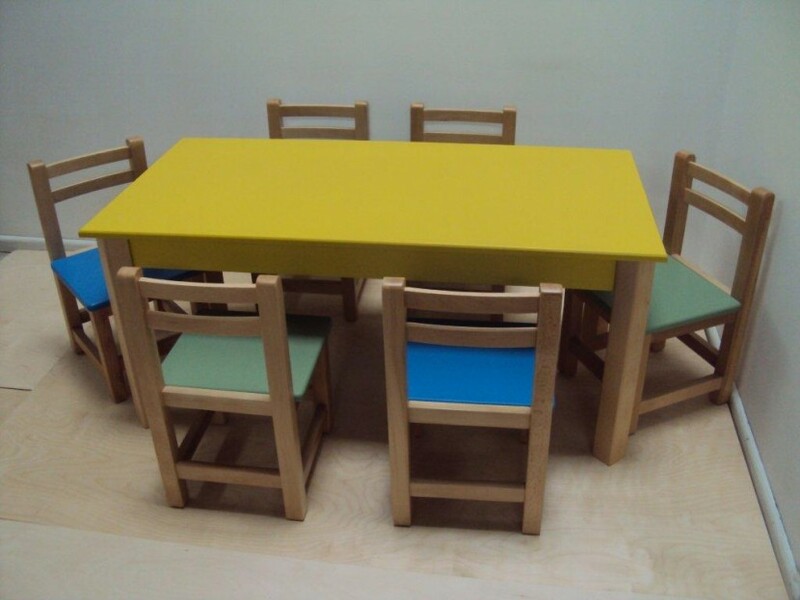 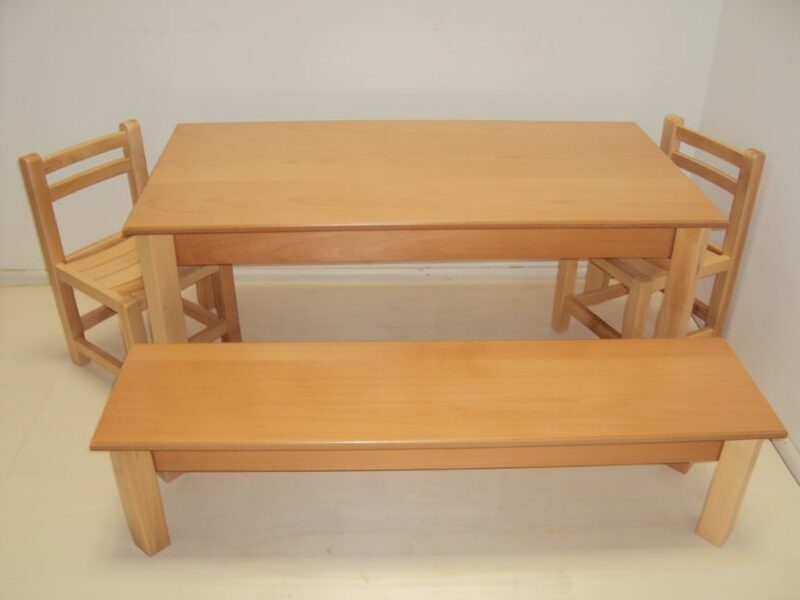 Cheap and quality kindergarten equipment – nursery equipment, children’s chairs, tables & amp; Children benches from 21.5 € Wooden beech, made in Greece, all at low factory prices. 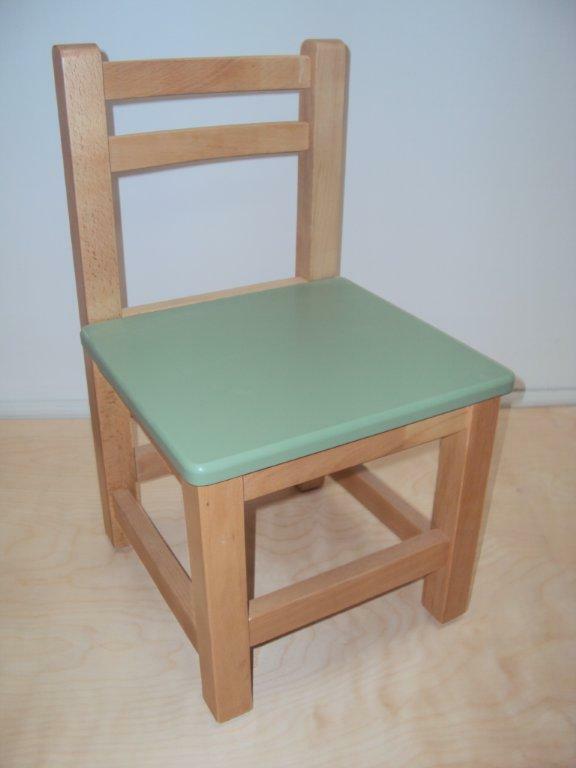 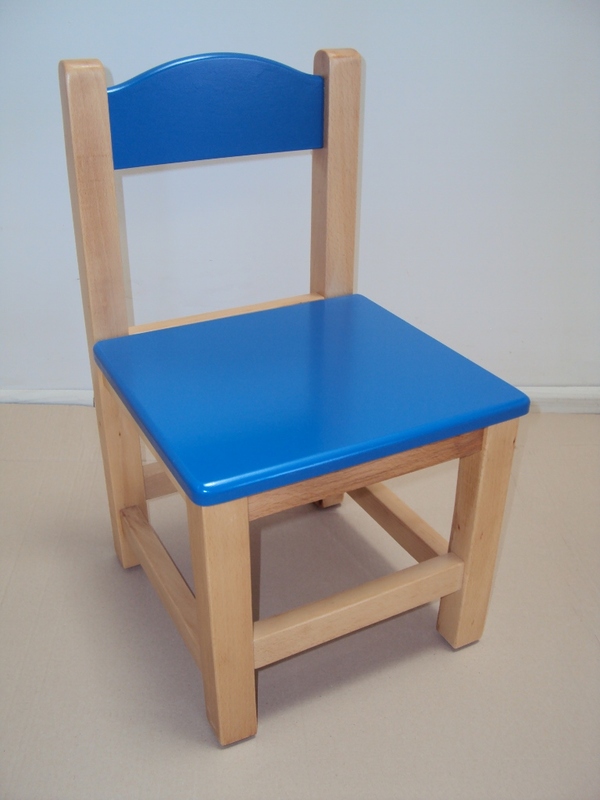 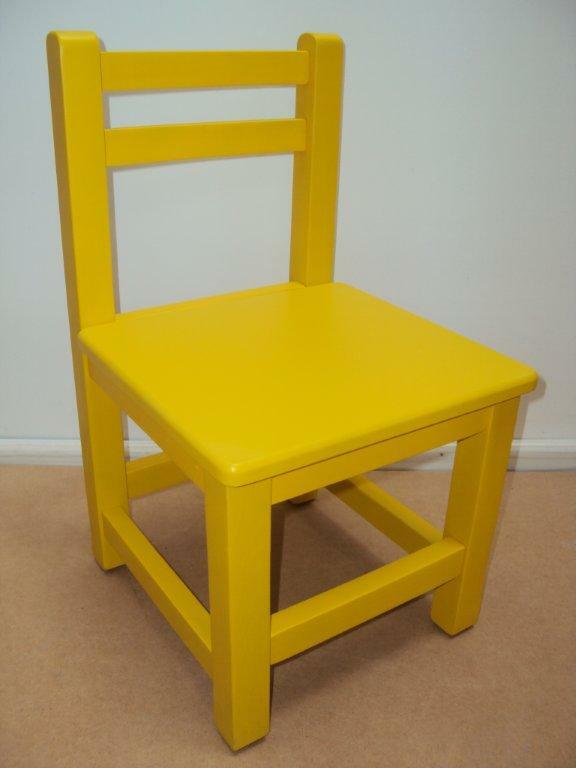 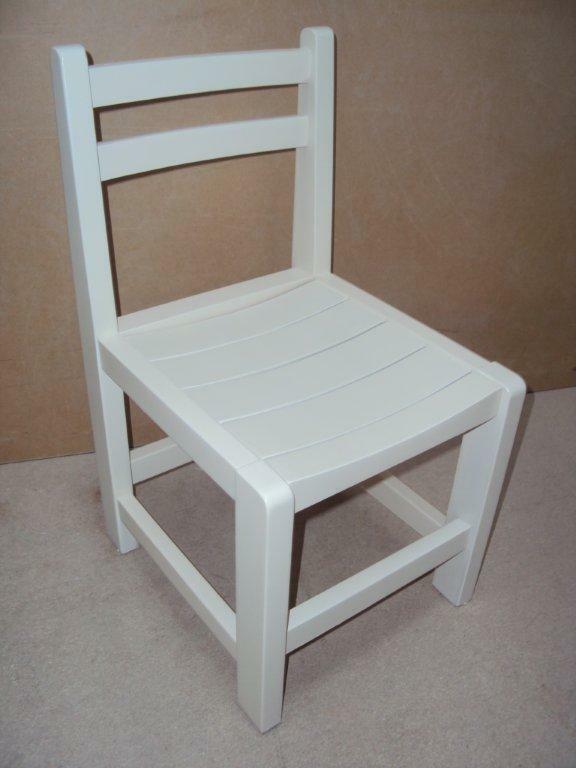 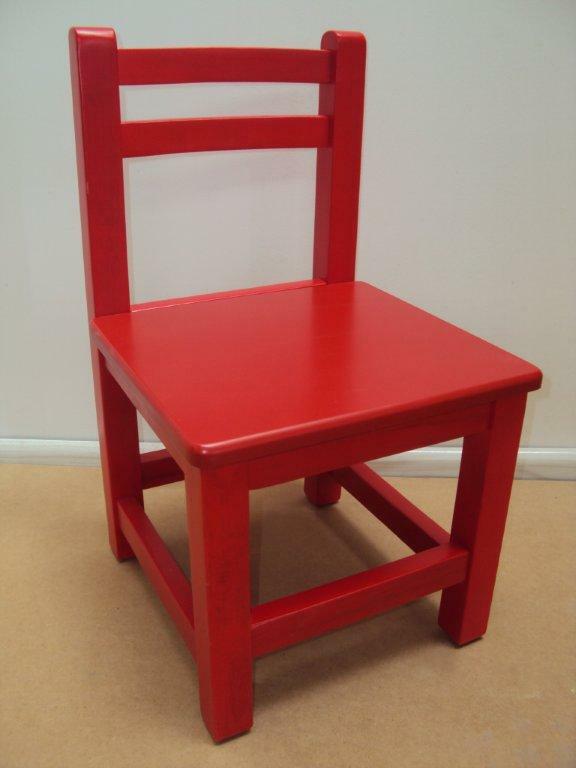 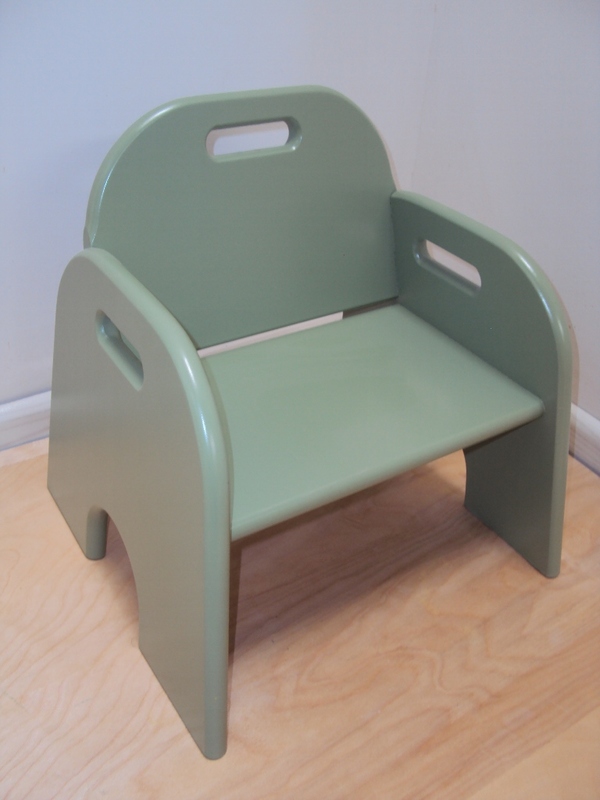 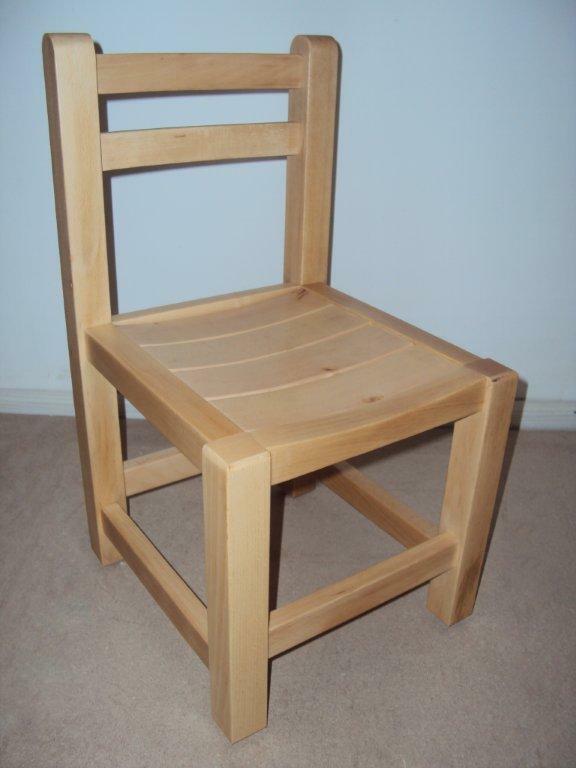 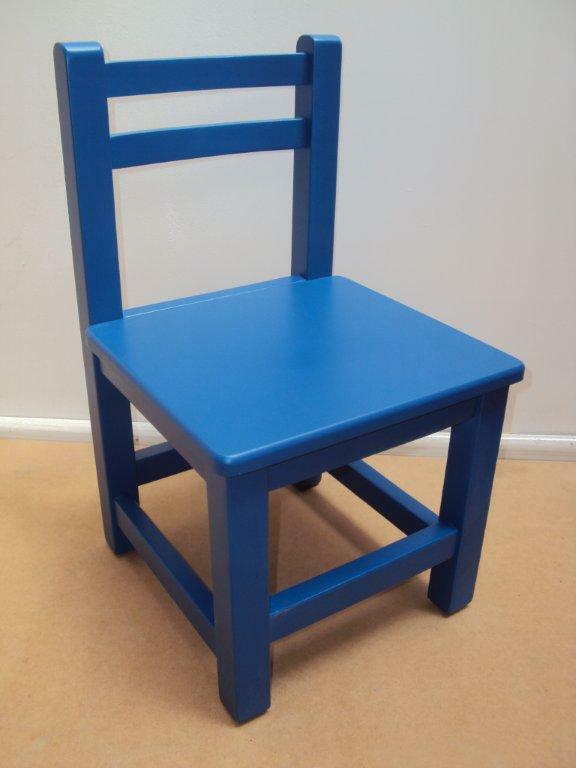 Professional Children’s Wooden chair from 24 € Lacquer for Equipment for nurseries and kindergartens by drier beech wood. Professional Children’s Wooden chair from 33 € Lacquer suitable for Equipment for nurseries and kindergartens by drier beech wood. 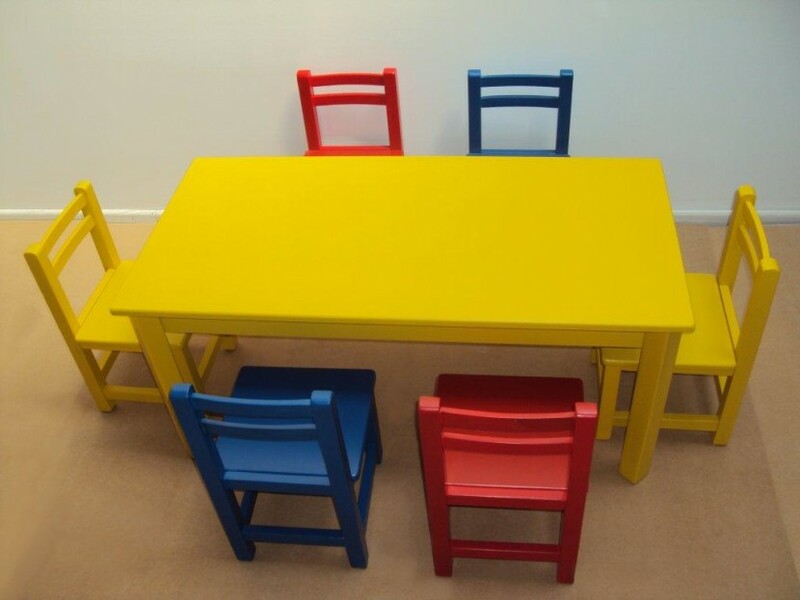 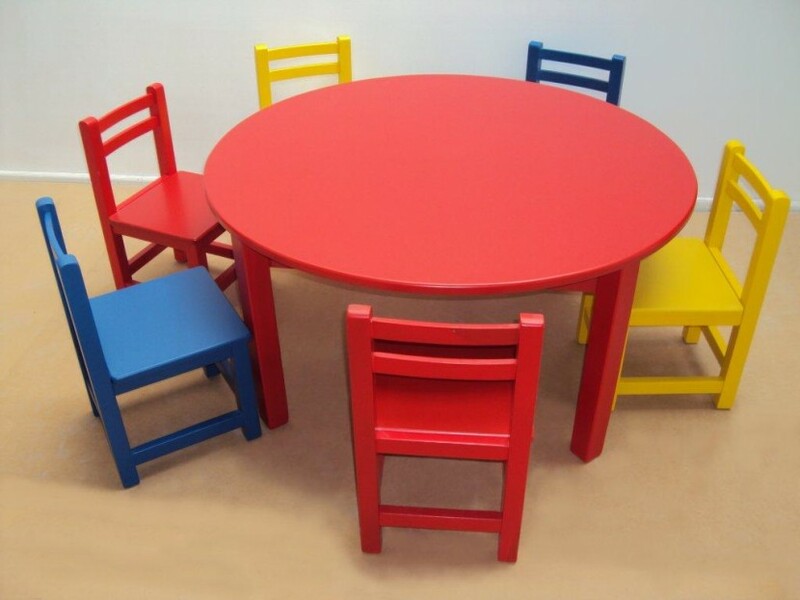 Professional Children’s Wooden Table 82 € lacquer for nurseries and kindergartens (120Χ60Χ54). 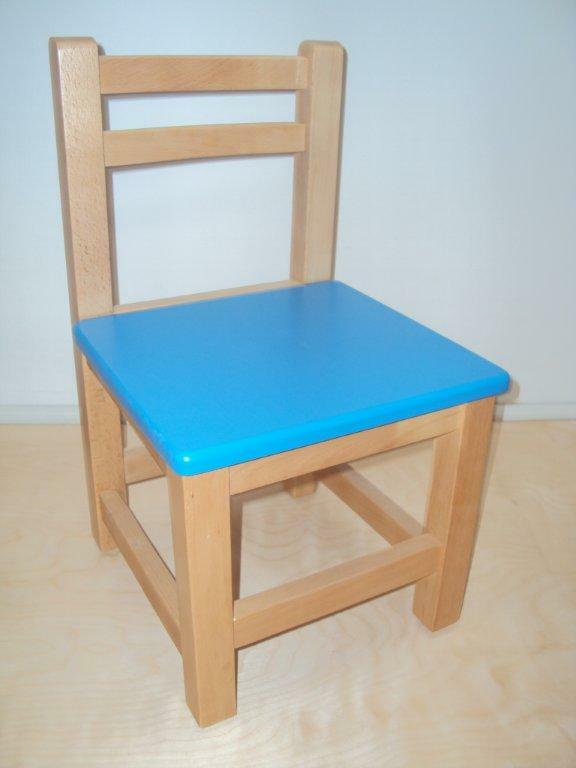 Professional Children’s Wooden Baby chair from 24 € Lacquer suitable for Equipment for nurseries and kindergartens by drier beech wood. 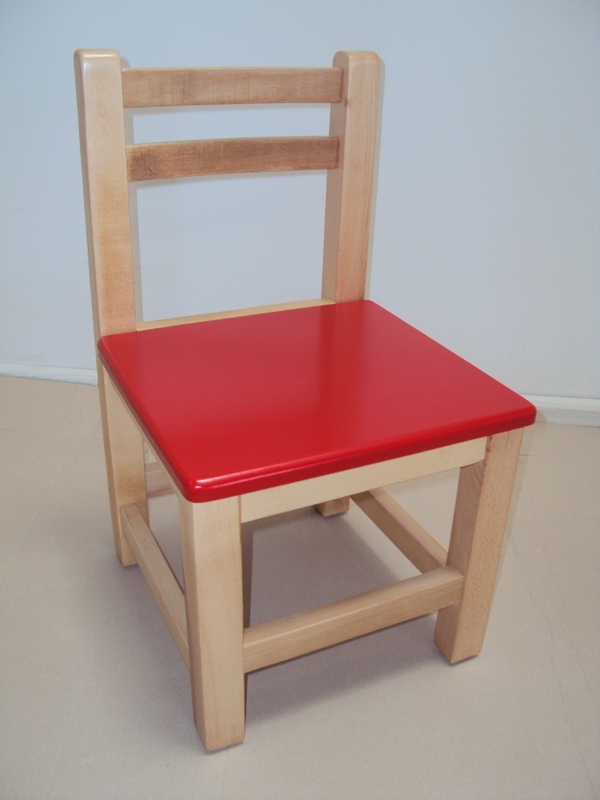 Professional Children’s Wooden chair from 24 € Lacquer suitable for Equipment for nurseries and kindergartens by drier beech wood. 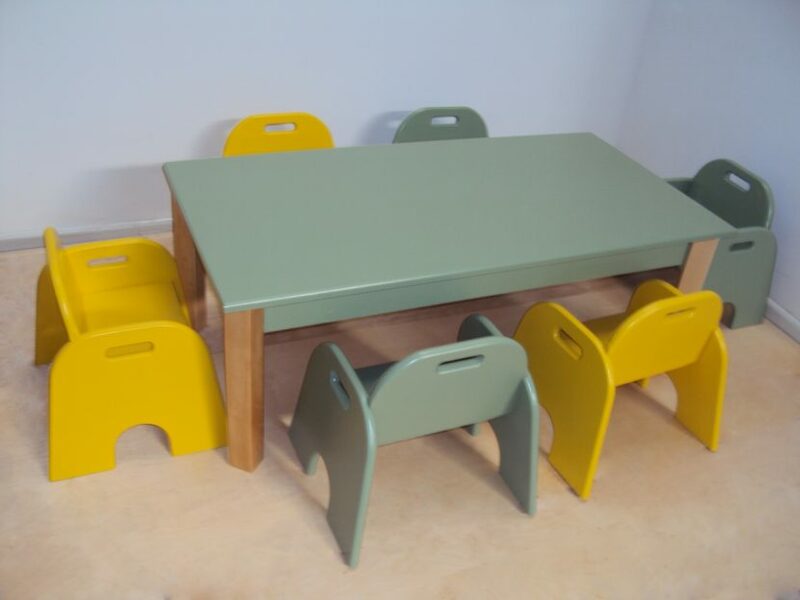 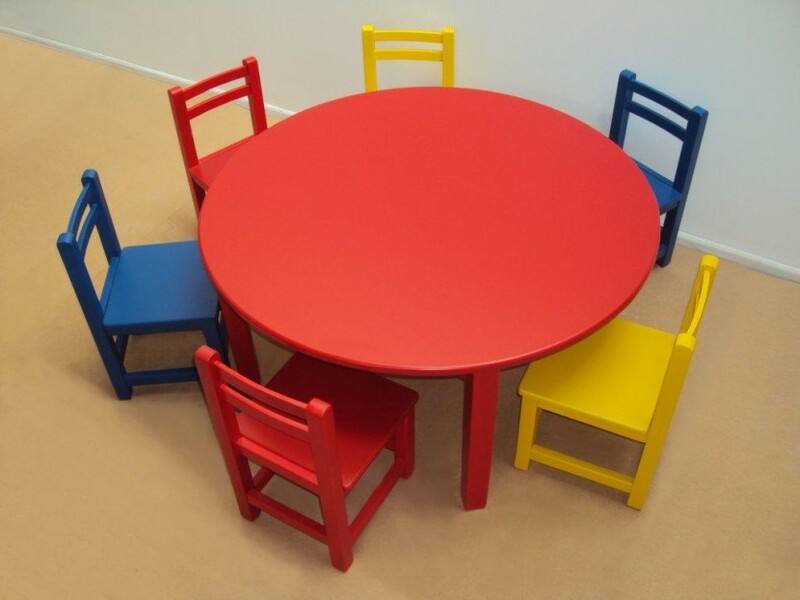 Professional Children’s Wooden Tables, two semicircular Tables from 188 € lacquer for nurseries and kindergartens. 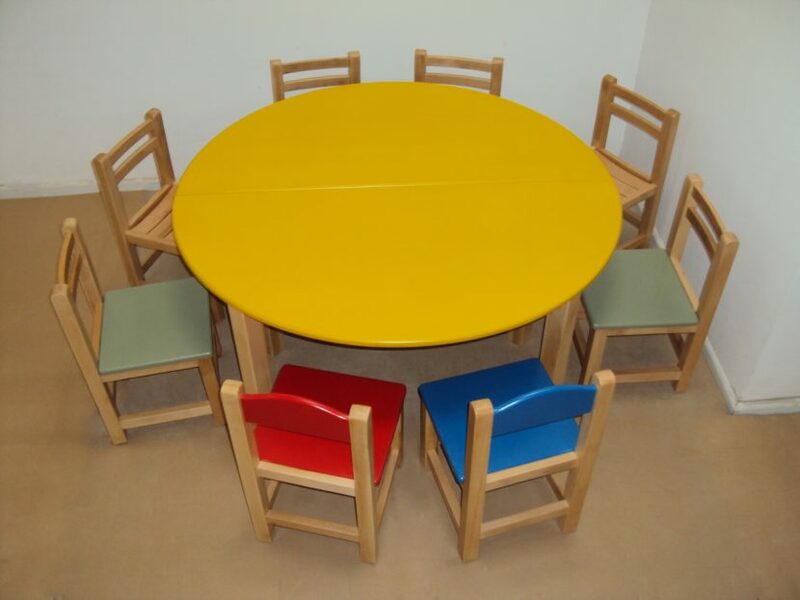 Professional Children’s Wooden semicircular Table from 94€ lacquer for nurseries and kindergartens. 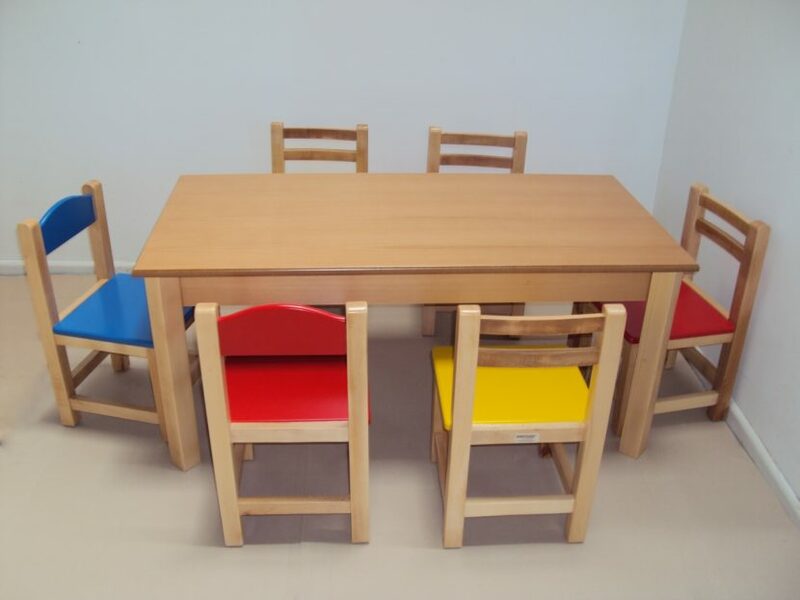 Professional Children’s Wooden Table and bench suitable for Equipment for nurseries and kindergartens by drier beech Table from 98 € (120Χ60Χ54), and bench from 82 € (120Χ30Χ32). 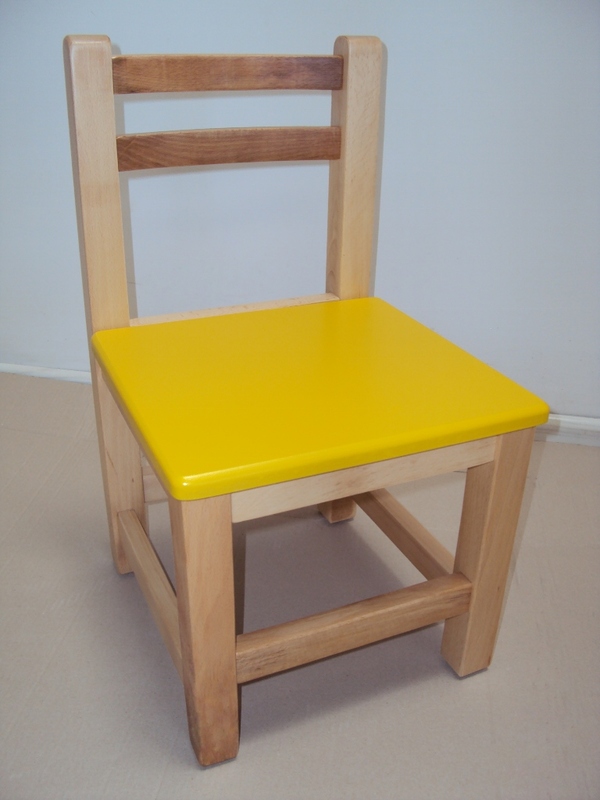 Professional Children’s Wooden chair from 35€ Lacquer suitable for Equipment for nurseries and kindergartens by drier beech wood.